Are you the host of a fundraiser looking for insurance? Are you a vendor, concessionaire, performer or entertainer looking for insurance for an event? We are here to help! Planning for a fundraiser is a lengthy process. From scheduling the location and vendors to sticking to a budget, there is a lot that goes into making the event a success. 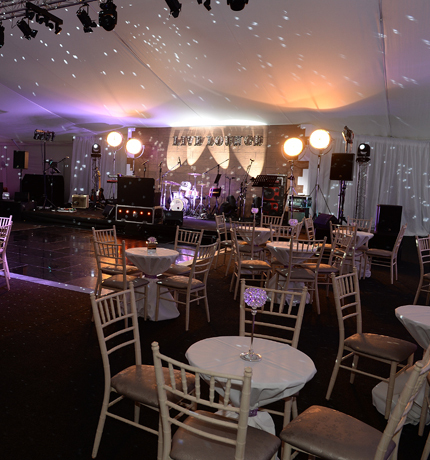 Hosting or working an event can also put you at financial risk. Let us help you find the right insurance so you can organize a seamless event and be protected.